Michael is the managing Director of Port Phillip Group. 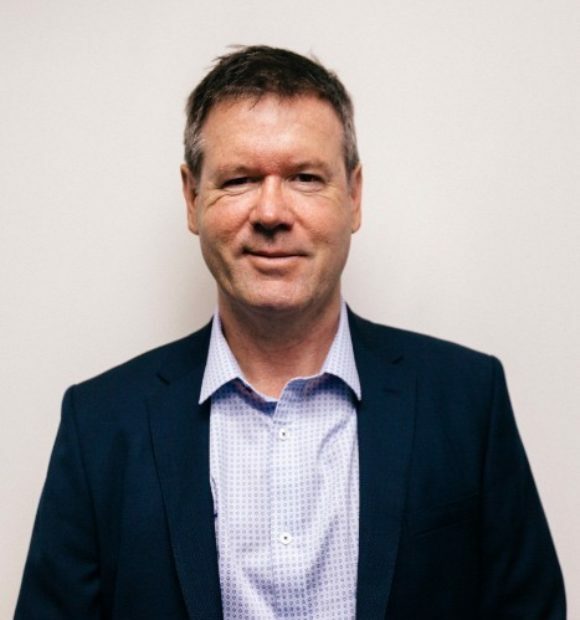 He created Port Phillip Group (formerly Pollard Partners) back in 1993 after working several years with Coopers & Lybrand (now PWC -Price Waterhouse Coopers). Michael lives locally with his wife and two dogs; Gus and Bonnie. Skiing, cycling, travelling, eating good food and wine and contributing back to the community.